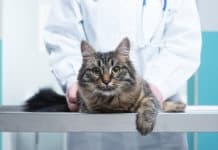 Home About Cats Bleeding Disorders In Cats: What Do You Need To Know About It? 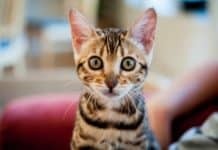 Bleeding Disorders In Cats: What Do You Need To Know About It? 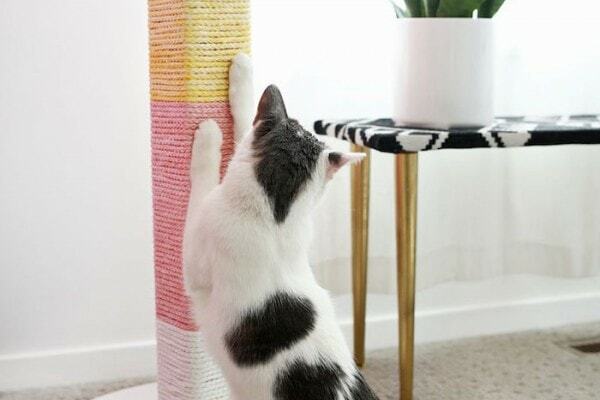 Do you happen to see your cat suffering from bleeding disorders? Are you wondering if it is normal or not? Well, actually, bleeding disorders in cats are often because of some hereditary gene mutations , just like in non Willebrand’s disease or hemophilia. Give this article if you want to learn more about it. Surely, you will learn a lot! 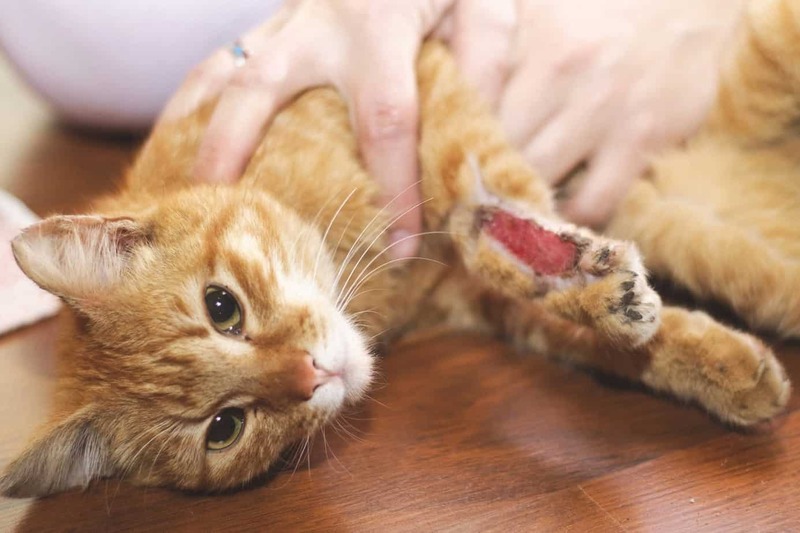 Bleeding Disorders in Cats: What are these? The bleeding disorders in cats are often due to hereditary gene mutations. 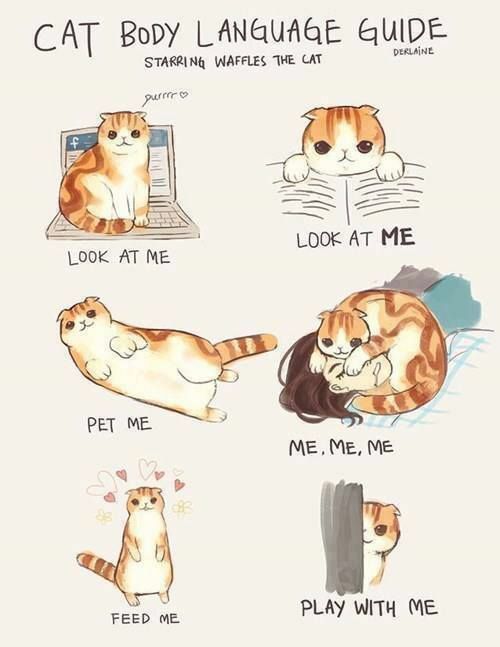 Moreover, the cats may show some sign of platelet disorders that may ultimately lead to the sudden development of the hypertrophic cardiomyopathy when left without any treatments. Whatever unusual bleeding that comes from an unknown injury source or a wound may warrant further investigations. 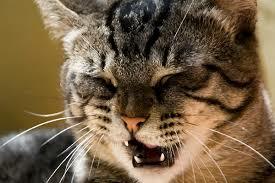 Moreover, bleeding disorders are the conditions, which impact the quality of the cat’s blood. Furhter, not all the blood conditions are actually lethal, yet they may be fatal, even without any prompt medical assistance. Most of the conditions of the blood are actually chronic kinds of conditions, which may be manageable, but not that much curable. Some disorders may impact the blood consistency, clotting factors, as well as the blood flow. A thorough and complete examination by the vet is necessary whenever the cat exhibits abnormal bleeding. The vet may perform a thorough examination. Further, he or she will look for the bleeding in the gums or in the eyes, as well as any bruising on the skin of the cat. Furthermore, the cat may be examined for any enlargement in the organs of the abdomen or the abdomen itself. Further, the vet may listen to the lungs and the heart of the cat. A thorough blood count may also be done for the determination of the number of red blood cells and platelets. Moreover, a buccal mucosal bleeding time exam might be necessary. In this particular procedure, a tiny cut will be made on the gums of the cat and the time passed for a clot to form will then be measured. This certain procedure might be essential in the evaluation of the platelet functioning and in testing for von Willebrand’s disease. If the testing indicates the disease, a blood sample will then be tested for the measurement of the amount of the Willebrand’s factor present. 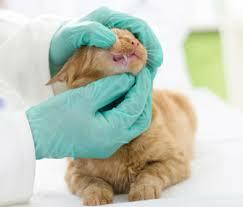 The vet may also attempt in determining the location and the number of sites of bleeding in the cat. He might order further tests, just like biopsies, x-rays, etc. These are all for the examination of the bleeding sites. Titers for the diseases might be necessary if the platelet numbers are low. The vet might also order blood work to examine for certain antibodies to infections. Further, the biopsy or aspiration of the bone marrow may be needed if there is a low platelet count. This particular procedure needs sedation and anesthesia. Testing, in order to measure the concentration of the coagulation factor in the cat’s blood might be essential as well. Additionally, in this kind of testing, the blood is being collected and the clotting will be activated chemically. The treatment for the bleeding disorders in cats must focus on the determination of the underlying cause of the bleeding disorder. In case your cat has a lot of significant number of blood, a blood transfusion might be necessary. Further, it might also be probable to stop the bleeding in the single sites via bandaging or packing with the use of the gauze. 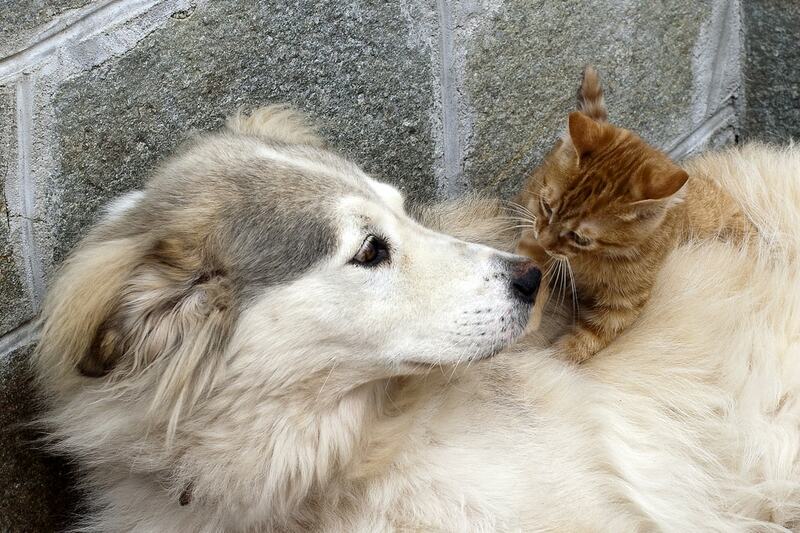 Furthermore, if the cat has a low count of platelet, the suspected cause may determine the course of the treatment. Due to the fact that the autoimmune diseases and the infectious diseases are often to blame in the suggestively reduced platelet counts, the treatments might include corticosteroids, in order to suppress the immunity or antibiotics, in order to address the contagious cause of the low count of blood platelet. Additionally, plasma transfusion might be necessary as well if the cat really has von Willebrand’s disease. The medication may also be administered in curing in the release of the deficient factor. In case of toxic ingestion, the cat might receive vitamin K therapy with or even without a transfusion. 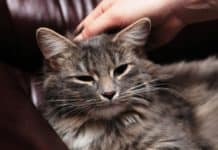 Previous articleWhat Do You Need To Know About Depression In Cats?